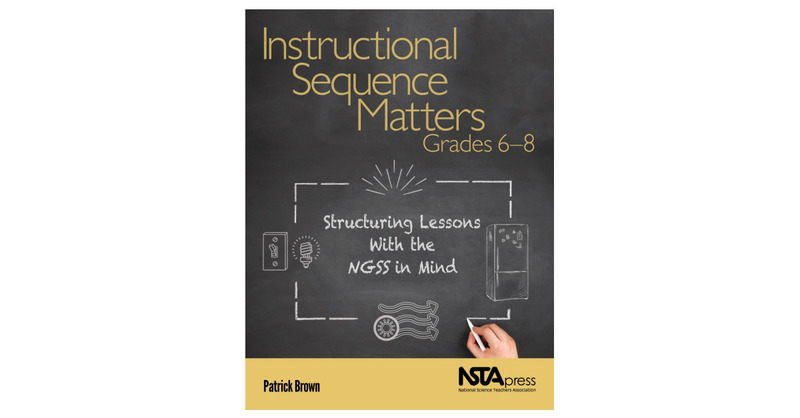 ARLINGTON, Va.–(BUSINESS WIRE)–Instructional Sequence Matters, Grades 6–8: Structuring Lessons With the NGSS in Mind, shows how simple shifts in the way teachers arrange and combine activities can help improve student learning. The new NSTA Press book introduces the “explore-before-explain” method while making it easier to put the Next Generation Science Standards (NGSS) into practice. Instructional Sequence Matters discusses two popular approaches for structuring science lessons: POE (Predict, Observe, and Explain) and 5E (Engage, Explore, Explain, Elaborate, and Evaluate). The book explains what contemporary research says about sequencing and how you can make the needed changes. Ready-to-teach physical science lessons use either a POE or 5E sequence to cover heat and temperature, magnetism, electric circuits, and force and motion. Detailed examples show how specific aspects of all three dimensions of the NGSS can translate into the classroom. The book helps both novice teachers and classroom veterans discover the rationale and the real-life examples they need to restructure the hands-on approach they now use.